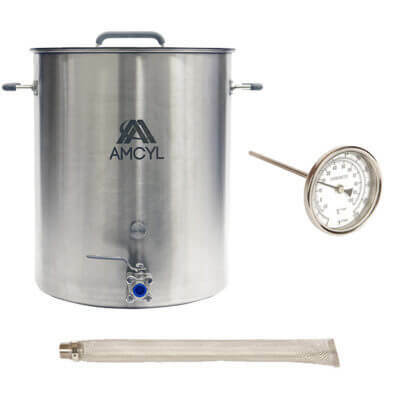 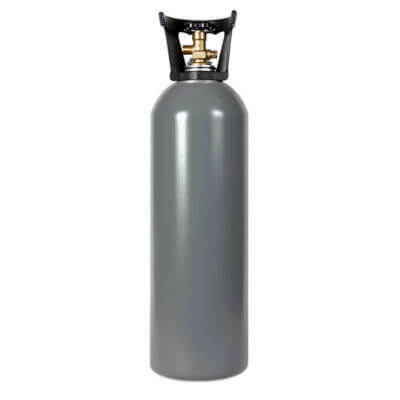 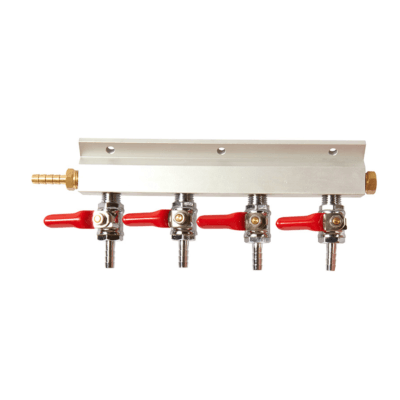 Create your own multi-keg setup with our two way gas manifold. 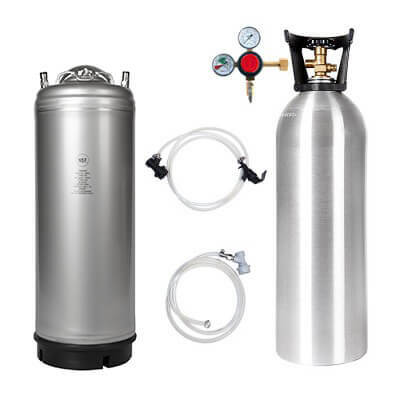 This is an economical way to run two kegs from a single CO2 tank. 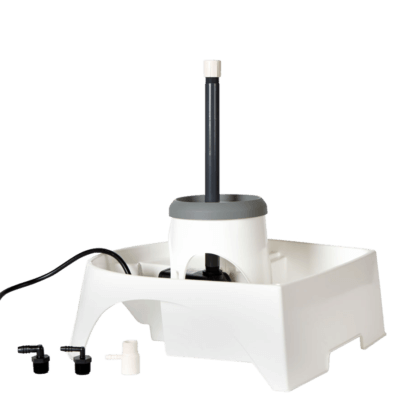 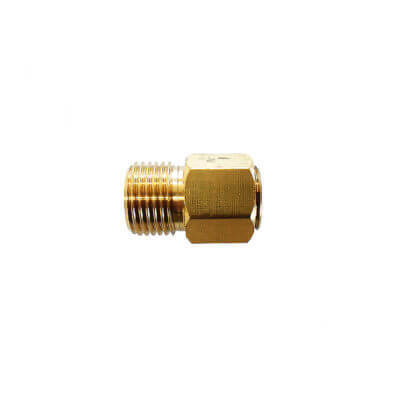 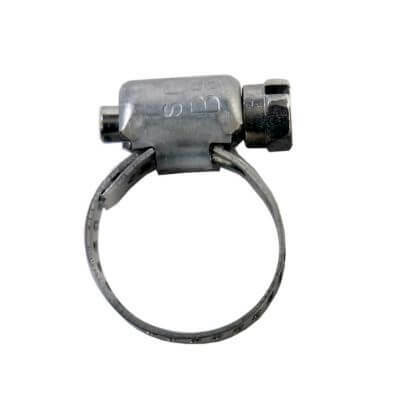 The shutoffs have their own spring loaded ball check valve so you know you’re not going to have liquid flowing back into the regulator, or from one keg to another. 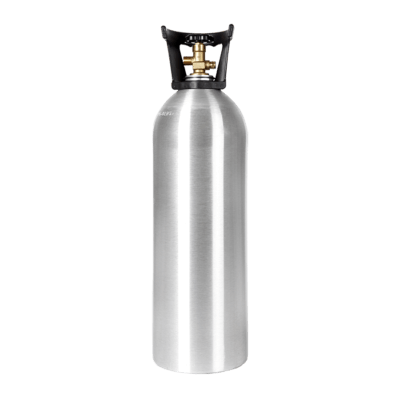 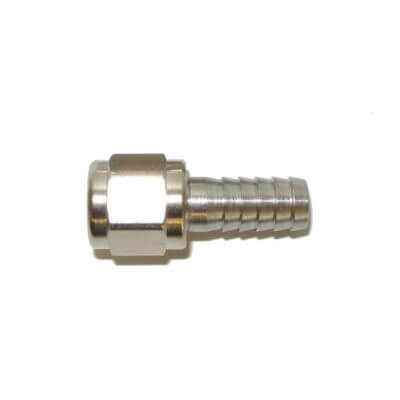 High-quality brass construction with one 3/8″ barbed inlet and two 5/16″ barbed outlets, each with its own shut-off. 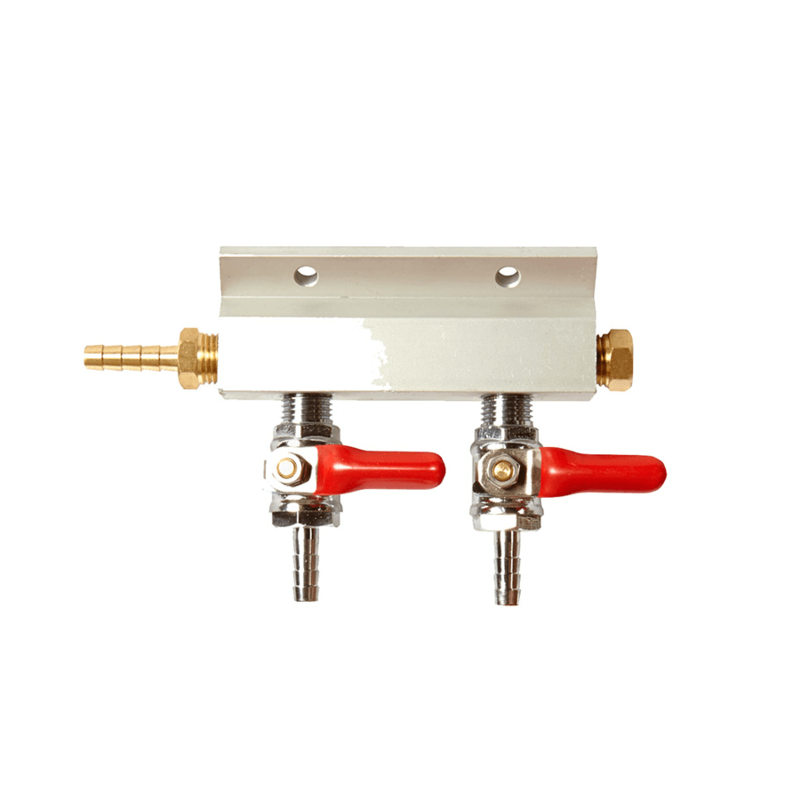 Chrome plated valves add to the quality of this great piece. 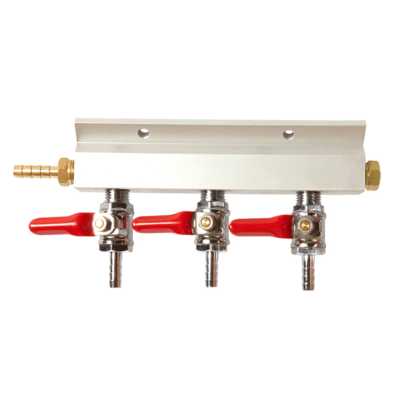 For even more multi-kegging goodness, see our three way gas manifold or four way gas manifold.